With the help of the IT system KlubbAdmin, Øystein Julsrud sends out almost 3,000 invoices in just ten seconds. 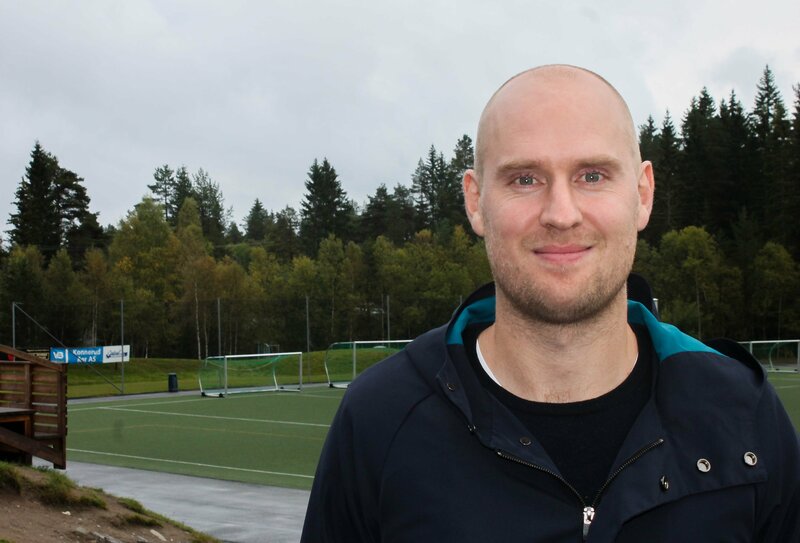 As the administrative officer of Konnerud Sports Club (Konnerud IL), he believes that the Norwegian Confederation of Sports’ IT systems have played a central role in the professionalisation of recreational sports. In the south of Drammen lies Konnerud, a district filled with a love of sport, according to Øystein Julsrud. Around 3,000 are signed-up to Konnerud IL, which also arranges the annual festival: FIS World Cup Drammen. “The enjoyment of sport is so great here at Konnerud! Konnerud IL has almost 3,000 members across skiing, football, handball, bandy, cycling and orienteering, along with a senior group. With so many members, it’s clear we are fully dependent on a good operating system,” says Julsrud, who has worked with the club for nine years. Øystein Julsrud of Konnerud IL thought it was great that Norway's Confederation of Sports provides free solutions that streamline and professionalise the operation of recreational sports clubs. It gives more time to create enjoyment and togetherness. Prior to the implementation of the Nrowegian Confederation of Sports membership administration system, KlubbAdmin, Konnerud held its records in another solution that Julsrud describes as clumsy and poorly suited to their needs as a large club. Julsrud believes that in the future, stricter requirements to document membership figures will apply to sports clubs. He is therefore pleased to be able to prove with certainty the membership numbers they receive support for. As a result of better structure in the club, the money also comes in faster, due in great part to the smart features for secure payments from Buypass that are integrated into the sports club systems. “We can see that our members pay faster, probably because many find it easier to pay. Last time we sent out invoices, 93% paid by the deadline”, he says, and advises others to invoice early and “be on”. “The flow of information is faster and more precise, which leads to less work and more money back to the club”, says Julsrud. Julsrud describes the operating system as smart and user-friendly. “The fact that these things talk to each other is a big plus. If a member changes information in their personal solution, My Sports, it is automatically updated in our systems. For sports clubs wanting a free, easy solution, I recommend KlubbAdmin. We are certainly very pleased, but it involves updating the membership overview”, he says, pointing out to the sports ground, explaining that a new artificial turf will be laid. As the administrative officer at Konnerud IL for nine years, Julsrud has first-hand experience with the professionalization of recreational sports. “During my time at Konnerud IL, I have noticed higher economic and organisational demands. We are a big club and have six employees. I think it’s great that Norway’s Confederation of Sports offers free solutions that streamline and professionalise the operation of recreational sports clubs. For us it means more time to create enjoyment and togetherness”, concludes Julsrud.